Primary Science | Kippure brings Primary Science to your classroom! 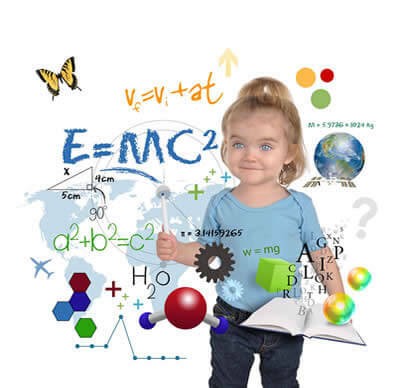 Discover Primary Science & Maths: An Outreach Programme! It’s not always feasible for classes to organise a field trip to the countryside or to an ancient woodland. The Discover Primary Science and Maths Outreach programme will bring the natural world directly to your classroom. Qualified instructors from the Kippure Estate Outdoor Education Centre (recognised with Primary Science and Maths Centre status) will lead your students in interactive science and math lessons using samples from the great outdoors. The experiential activities will tie directly into the SESE Science and Maths curriculum, particularly the Environmental Awareness and Care, Energy and Forces and Numbers and Data strands. Our educators will tailor the lessons to your students’ class level and schedule. (You can select a session ranging from 1.5 to 3 hours long). Instructors will lead fun, educational games so that students can learn about the interdependency between plants and animals and how a disappearing species disrupts the entire food chain. Students will complete an interactive Maths Trail, identify plants, see live invertebrates and work with scientific tools, such as identification keys and magnifying glasses. While students will not realise they are learning because of the sense of discovery and fun they are experiencing, they will be gaining more scientific, design, creative and observational skills, developing a sense of compassion for the environment and tapping into their inner curiosity. When Kippure brings Primary Science to your classroom, you can participate with your kids instead of teaching the lessons. Our Discover Primary Science and Maths Outreach instructors would love to give you a break and lead some nature-inspired activities relevant to your curriculum. Plant Identification: In this hands-on activity, students will learn how to distinguish between various cones, twigs, leaves, stalks, fruit and other plant parts and grouping them together by function and colour. Noah’s Ark: A fun and interactive game where students will find their animal companion through imitating authentic sounds and movements. Maths Trail: Students will travel along an experiential maths trail that is customized according to level: 1-2 Class, 3-4 Class and 5-6 Class.